Silverton Sharks Swim Team will hold practices and events at MOR at Silverton. Registration is available now. 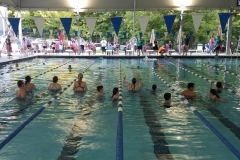 You must have a 2019 Summer Membership in order to join swim team. 6&U’s must be able to swim 20 yards unassisted (without touching the bottom or lane rope) BEFORE joining the team and participating in practice. 7&8’s must be able to swim the full 25 yards unassisted (without touching the bottom or lane rope) BEFORE joining the team and beginning practice. 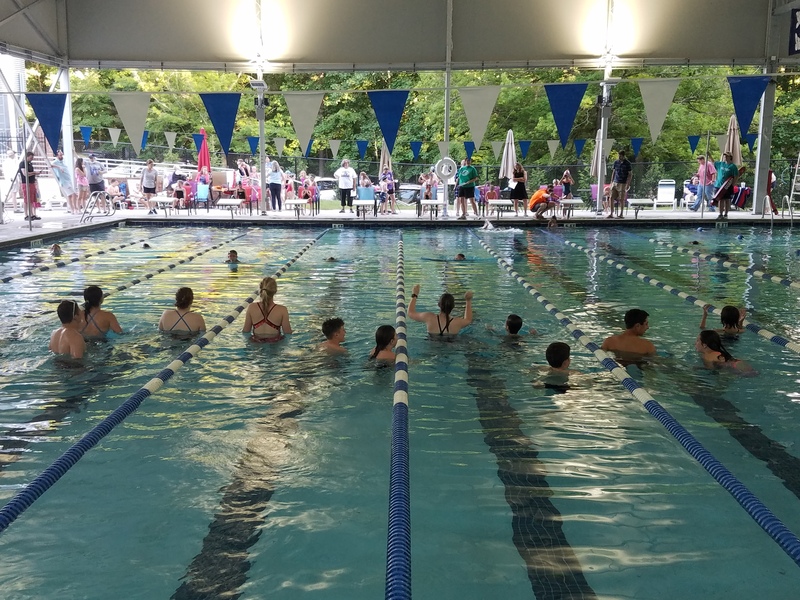 If you are not sure whether your child is capable of swimming this distance UNASSISTED, we will provide opportunities for your child to be assessed prior to swim team starting. Our Social Calendar will be available soon. Planning ice cream socials, movie nights, and other fun events.